The journey of personal growth begins with You having a clear understanding of You. The best way to complete this step is to take a personality test. The most recognized and respected assessment is the Myers-Briggs Type Indicator. Watch the video below to learn more. Annie S. Park has created a video to explain how the Myers-Briggs Type Indicator (MBTI) works. Are you just getting started or are you an expert? Get involved with others who share your interest and/or passion in personal growth and self improvement. Learn more about MBTI from the creators! Go to this Personal Growth/Self Improvement Board, click “Follow Board” and then help us make this the best board on Pinterest! 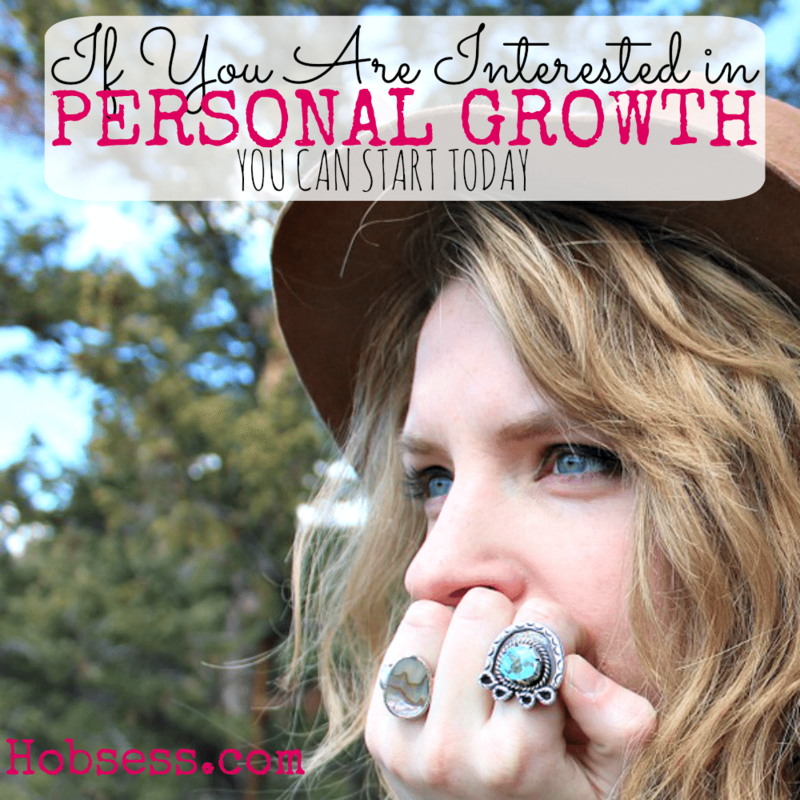 Follow Hobsess (Rev Crouse)’s board Personal Growth/Self Improvement on Pinterest.